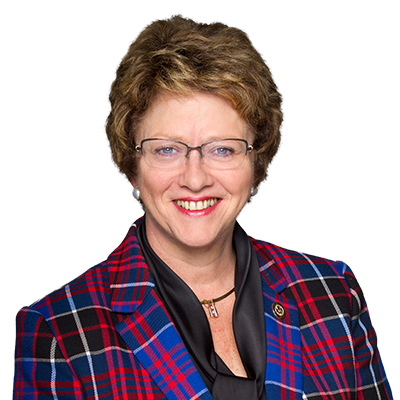 On Saturday, July 7th the Honourable Diane Finley, MP for Haldimand-Norfolk will be hosting two townhalls to discuss Lyme Disease with guests from LymeHope, Ontario and MPP Toby Barrett and representatives from Haldimand and Norfolk Counties. These townhalls are open to all residents of Haldimand-Norfolk. The first townhall will be held at the Dunnville Christian School, 37 Robinson Rd, Dunnville at 10am. The second townhall will be held at the Vittoria Old Town Hall, 1538 Brock Street, Vittoria at 1:30pm. To attend please RSVP below.